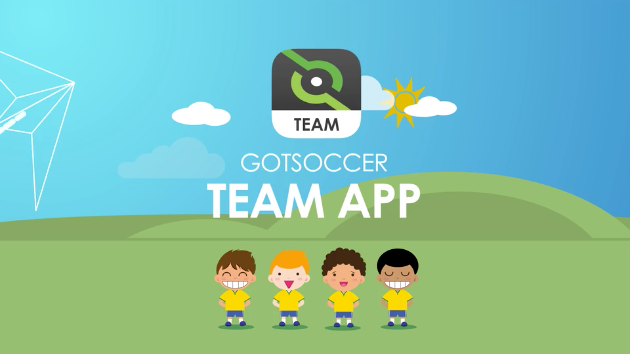 Check out the GotSoccer Tennis Ball Challenge. 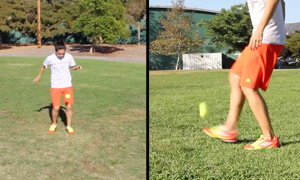 How many juggles, tricks or flicks can you do with a tennis ball? Check out this wonderful video of Sheuneenio on her tour in Brazil. There are tricks. flicks and some beautiful shots. 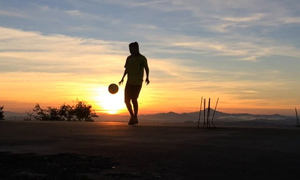 Go grab a ball and see what you can do. 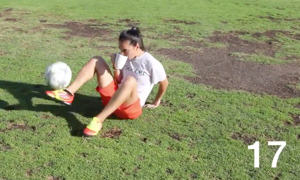 Check out the GotSoccer Gatorade challenge- 50 juggles whilst drinking a Gatorade. Can you do it? See what the new Team App can do!